Sautee School of Dance | You Should Be Dancing! 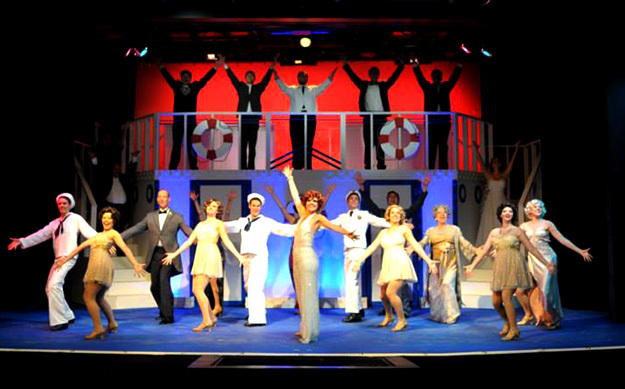 Miss Ginny was pleased to have a role in Anything Goes at the Highland’s Playhouse in 2015. 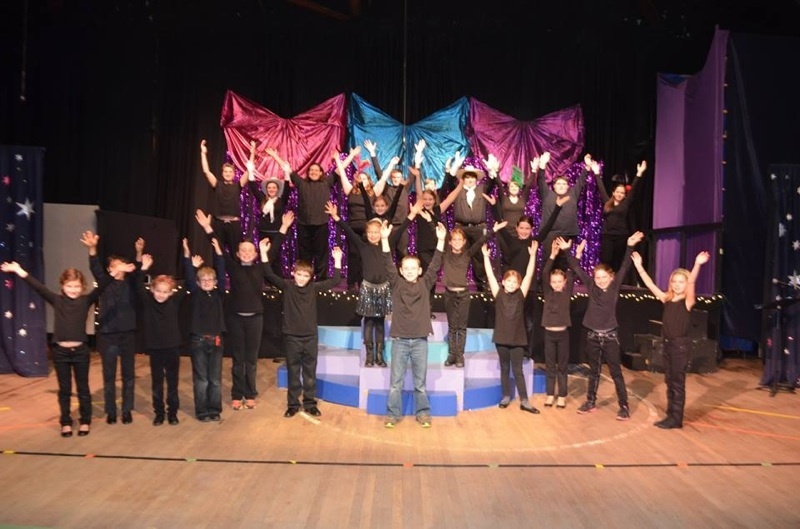 January 2015 performance of the Spotlight Players at the Sautee Nacoochee Gym. SPOTLIGHT PLAYERS may resume sometime , but my fabulous friend and teacher, Miss Lilly Wayne Buck is unable to co-direct for the foreseeable future. She needs some time off. We really miss doing this together. If there is a type of dance you would like instruction in, Let’s Talk. If you have 5 or more committed students in mind , we can form a new class. Talent Show Coaching. With over 30 years of professional performing experience Miss Ginny is ready to help prepare YOU do your best at your next audition or performance.